The exclamation point says it all! 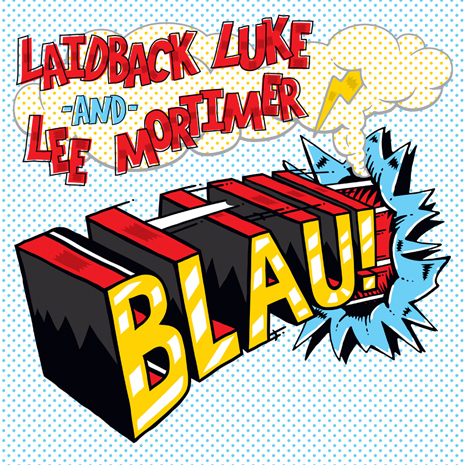 Pure dynamite from DJ/production wizards Laidback Luke and Lee Mortimer, who mix up soaring (almost trancey) synths and massive, jacking drum blasts for maximum dancefloor detonation. 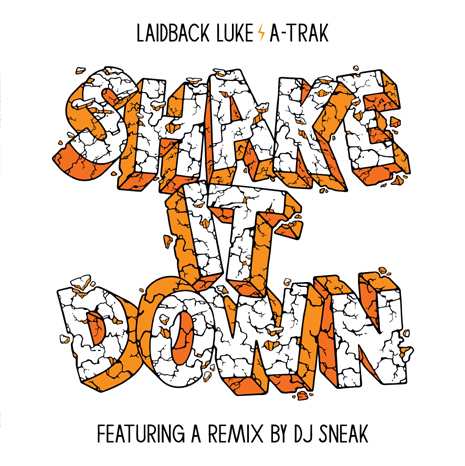 Backed by remixes from Doorly, Noob, and Fool’s Gold’s own LA Riots and Nacho Lovers, there’s a jam for every set (circa 2009). Sleeve by Dust La Rock.